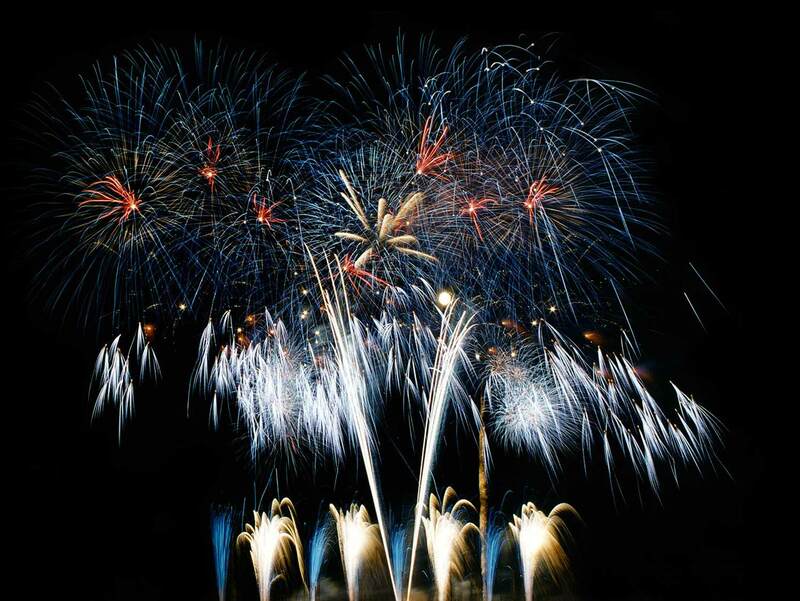 Midwest Fireworks Display Company | Melrose Pyrotechnics, Inc. 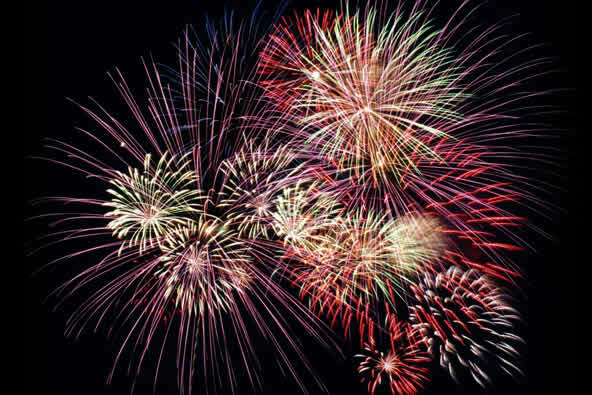 The Fourth of July Celebration in Itasca, Illinois has grown to the largest July 4th event in the state—with good reason, says Rick Staback, organizer. In this little village, a commercial real estate group opens up its 300-acre campus every year to host and help sponsor the show that draws upwards of 30,000 awe-struck celebrators every year. Pacing is important, too, feels Staback. “They understand how to roll out the strong beginning, enthrall audiences through every minute of the show, and close out with a huge finale.” Staback enjoys computer-based planning with Bob as he examines shell options and previews effects and music to fine-tune choices. When the show is finalized and it’s “curtain time,” the show is precision-accurate, never a surprise, says Staback. Driven by wireless signals and pumping music through a concert-quality sound system, it becomes 25 minutes of unmatched ecstasy.